PLG, Inc. provides professional services to the Life Sciences Industry. Founded in 2001, we have applied project management principles and subject matter expertise in the areas of Regulatory Compliance and Track and Trace solutions. Project Leadership Group, Inc. consists of consultants who are project management and subject matter experts from the Life Sciences Industry. PLG is highly regarded for its level of expertise in serving companies facing regulatory enforcement. Our program and project leaders- with regulatory compliance subject matter expertise- manage and/or direct the activities and people associated with regulatory enforcement. 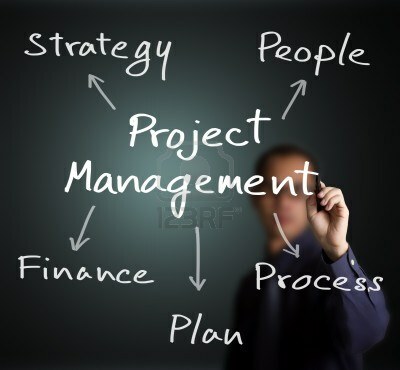 We provide experienced program and project leaders to the Client’s location to insure a dedicated and constant focus. PLG enables Life Sciences companies in responding to regulatory enforcement. Our proven track record of developing, managing, and executing remediation plans helps Clients meet their regulatory agency commitments. The ultimate goal of Track and Trace is enhanced patient safety and product integrity. Track and Trace is the process of serializing a product and capturing its status as it moves through the supply chain, ultimately resulting in a secure chain of custody. PLG combines a project management approach with proven subject matter expertise to define and implement end-to-end, cross-functional, business-centric requirements which are cornerstones of a Track and Trace strategy. The Life Sciences industry supply chain of the future must be compliant, effective, and efficient. PLG enables Life Sciences companies to leverage and optimize business value to realize a return on investment while achieving Track and Trace compliance.